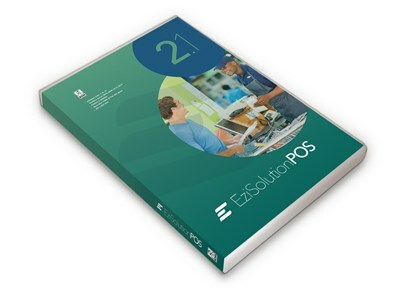 Ezi Solution POS 2-user. Supports 2 POS Station or Workstation, a permanent licence for one company name (store). Ezi Solution POS a simple user interface interface in English, Arabic, Chinese, Dutch, French, Portuguese, Spanish with powerful security. Download has the language file for English only. Other language files can be downloaded from Ezi Solution web site. Runs on Windows Vista, 7, 8, 10, Windows Server 2003, 2008, 2012, 2016.